Freedom Realtys Esther Chambers is a GRI and CRS professionally-affiliated Alaska Realtor. She strives on using her years of real estate knowledge combined with her interest in technology to provide buyers and sellers with a second-to-none home buying or selling experience. Whether looking to buy or sell properties in the Soldotna, Kenai, Sterling, Kasilof or Nikiski areas, Esther can help. 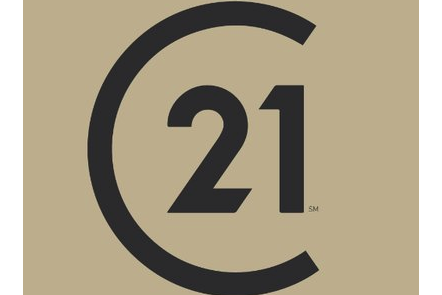 Esther Chambers of CENTURY 21 Realty Solutions Freedom Realty is renowned for being the most reputable real estate agent in Soldotna, Alaska. Regardless of whether you’re looking for real estate and homes for sale in Soldotna, AK or you’re putting your home or property on the market, Esther and her team can help you every step of the way. Specifically, Esther will help home or property buyers narrow their search to find listings that aptly meet their needs and budget, and she will use her knowledge and years of real estate experience to negotiate on your behalf to ensure you’re making a real estate investment that will maintain its value for years to come. In regards to home sellers, Esther will market your home and help you save you time and money by finding serious, qualified leads and potential buyers to look at your property. In addition, she will negotiate on your behalf to make certain that you maximize the value of what is likely your largest asset. For more information, please contact Esther Chambers of Freedom Realty today.